We will be releasing the final details on June 16, 2014, Monday. Get your portfolio ready by then ladies. And of course, we would like to invite you to the Plus Size Garage Sale (Php 250 and Below) on June 14, 2014, Saturday (6-9pm) at DOME, Eastwood City, Quezon City. 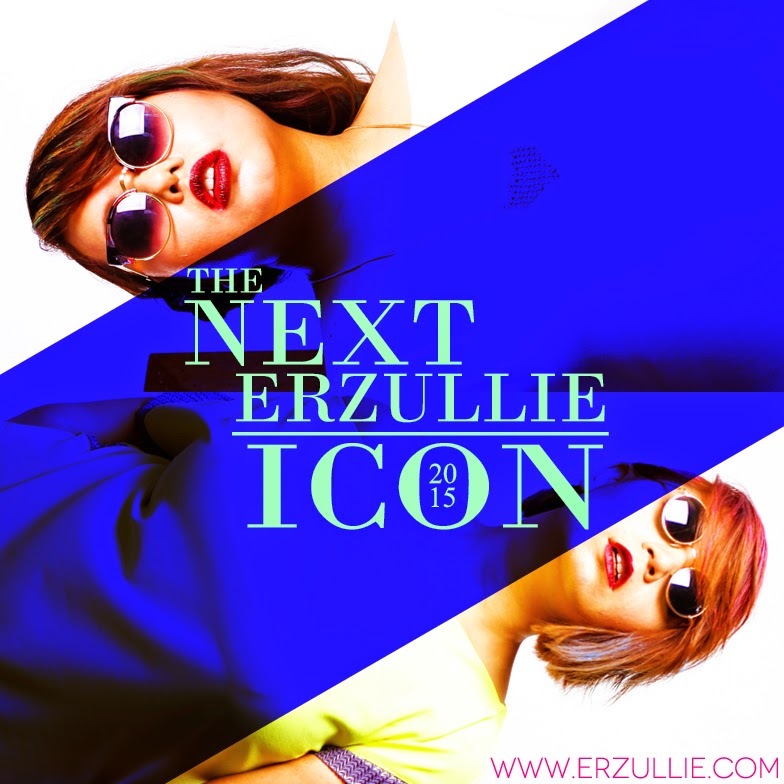 Because Erzulliestas work hard for what they got and what they are coming after… keep the fierce, ladies!